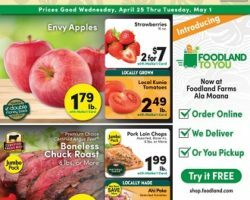 Walmart Ad Sales April 14 – April 20, 2019. 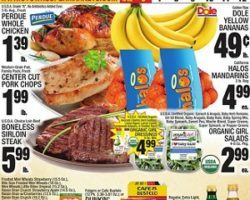 Easter Sale! 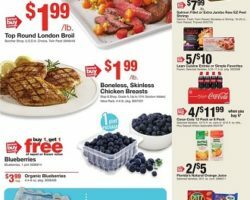 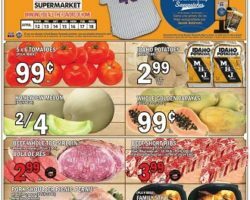 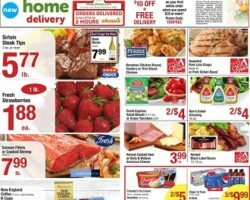 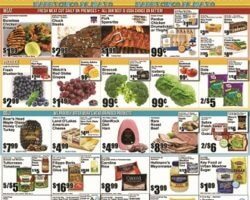 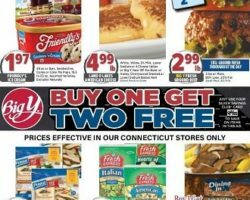 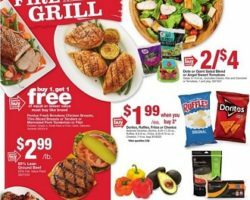 Aldi Weekly Ad April 17 – April 23, 2019. 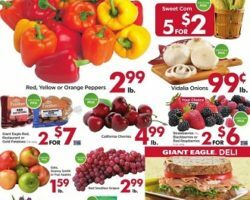 Easter Sale!